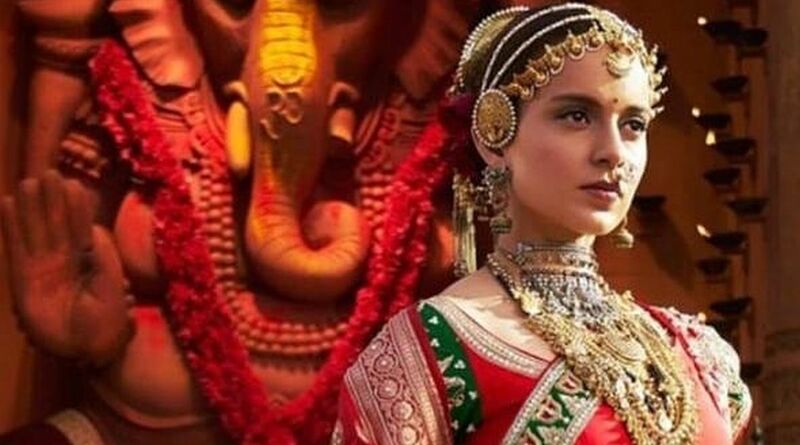 Actress Kangana Ranaut says she is proud of Manikarnika: The Queen of Jhansi, and is looking forward to its release. “I am extremely proud of this film, portraying a character who empowers and inspires. We have put in our heart, blood and sweat into making this film,” Kangana said in a statement. The teaser of Manikarnika: The Queen Of Jhansi, which captures the life story of Rani Laxmibai, will be released on Gandhi Jayanti, October 2. Produced by Zee Studios and Kamal Jain, Manikarnika: The Queen of Jhansi, directed by Radha Krishna Jagarlamudi, is slated to release on January 25, 2019. Now, actress Swati Semwal has also quit the project as she was unsure if her role would have been substantial enough following Sonu’s exit from the movie.